At Waves Media we pride ourselves on our relationship with our clients. We connect with you on more than just shoot dates and final products, we get to know you and that makes us better at our job. Because we spend more time learning about your brand and working with you from storyboard to final product our videos better capture what you’re looking for. You’re not going to be handed off from employee to employee before finally working with a producer on set. Instead, it’s the same two people from start to finish. Our size keeps us agile, and that’s exactly how we like it. Whether you need to shoot in downtown Boston or rural Iowa we’ve got you covered. We’ve fine-tuned our gear to keep us mobile and adaptable, allowing us to shoot in whatever location you can think of. On top of that, the gear that we do have is minimal, so we can meet you at your offices whether they’re a plane ride away or right next door. 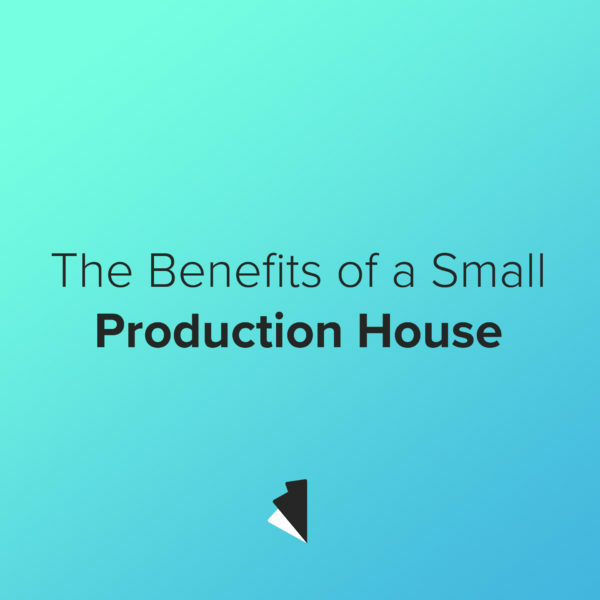 Because we’re a small production house every cent of your budget goes towards making your video better. Without the high price of frivolous crew members, extraneous equipment, or unnecessary administrative costs we’re able to ensure that every dollar helps bring you the best final product possible. What we lack in human-power we make up for in efficiency. So when you talk to us about making a change to one of your videos we don’t have to explain that change to anyone else, we implement it right then and there. This means that none of your vision gets lost between project lead and editor. We don’t like playing Telephone when your ideas are at stake. Your story might be fun, but it’s not a game.